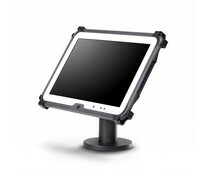 Ergonomic Solutions, creators of SpacePole, is the leading global provider of innovative and ergonomically designed technology mounting and mobility solutions for a wide range of static and mobile technology hardware at the point of sale, point of payment and point of service. The company is the global market leader with over 7 million unique SpacePole installations. 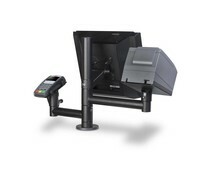 The Ergonomic Solutions product range is designed to make the counter clear again. All peripherals are easy to assemble and are very flexible. 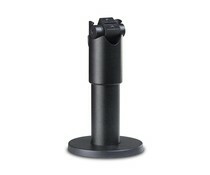 The Space Pole products are ergonomically designed to rotate and tilt, and the arms and elbows are height adjustable. 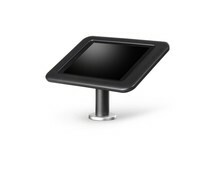 Ergonomic Solution's X-Frame broadens the overall scope of technology mounts for tablets, in effect enabling an ability to service all customer tablet requirements with this highly flexible design. 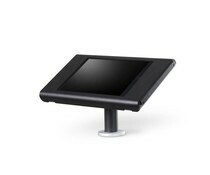 The D-frame provides mobility and flexibility in the retail and hospitality. 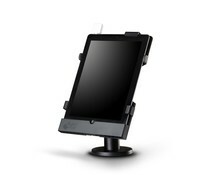 In an instant a tablet can be put on the counter and then serve as a mobile POS device. 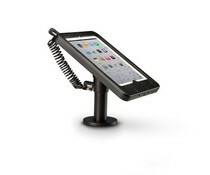 Charging the tablet in the frame is very easy.